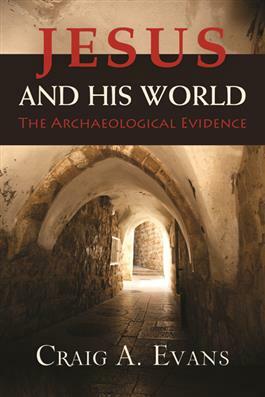 In this provocative work, world-renowned scholar Craig A. Evans presents the most important archaeological discoveries that shed light on the world of Jesus of Nazareth. Evans takes on many sensational claims that have been proposed in recent books and peddled in the media, and uses actual archaeological findings to uncover the truth about several key pieces of Jesus' world. For example, what was the village of Nazareth actually like in the time of Jesus? Did synagogues really exist, as the Gospels say? What does archaeology tell us about the ruling priests who condemned Jesus to death? Has the tomb of Jesus really been found, as has been claimed? Evans's engaging prose enables readers to understand and critique the latest theories—both the sober and the sensational—about who Jesus was and what he lived and died for. Questions for Discussion and Reflection are available by clicking here, making this book ideal for both group and individual study.